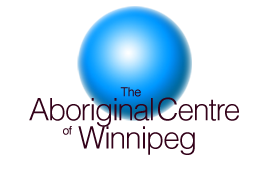 The Neeginan Centre was incorporated in October 1990 to realize the goal of providing a centre that promotes the social, educational and entrepreneurial growth of the Aboriginal community in the City of Winnipeg . The Neeginan Centre is a gathering place for people and a centre to foster new ideas in education, economic development, social service delivery and training. Through the Centre, the participating organizations have established stronger linkages and mechanisms to cooperate more fully in the design and delivery of services for Aboriginal people in Winnipeg . In late 1993, Revenue Canada granted AHC charitable status making it possible for members of the public to support the restoration of this important historical structure.